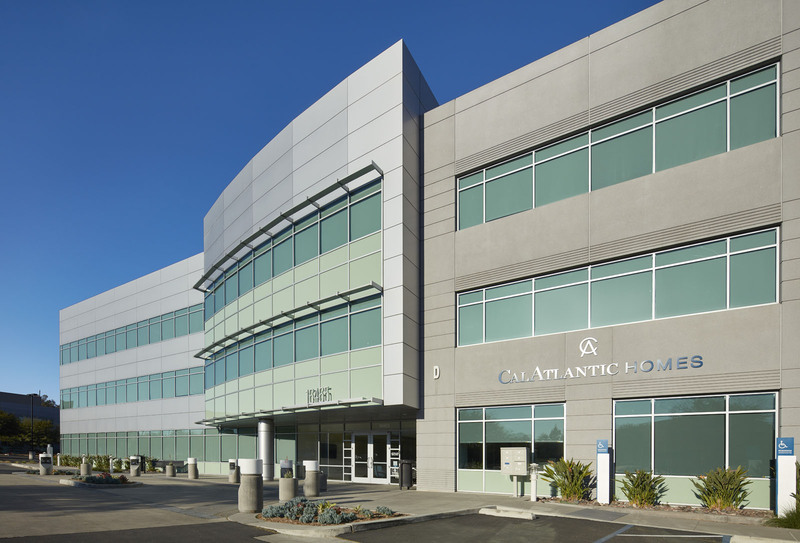 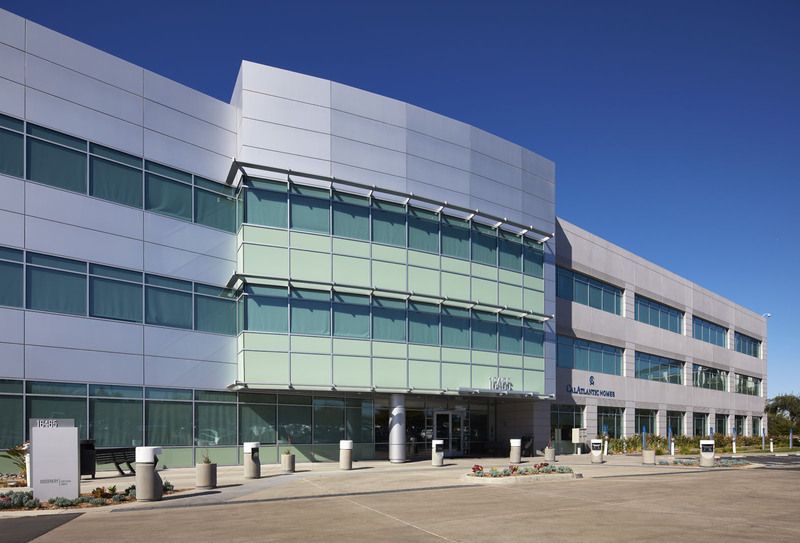 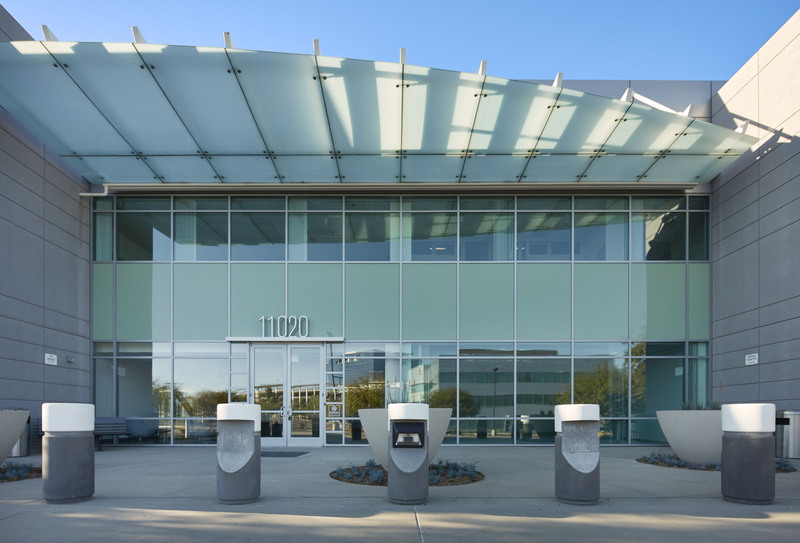 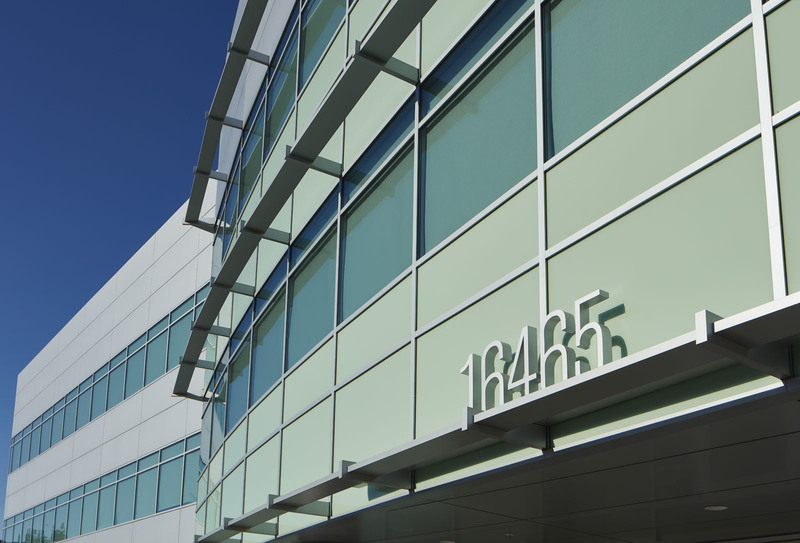 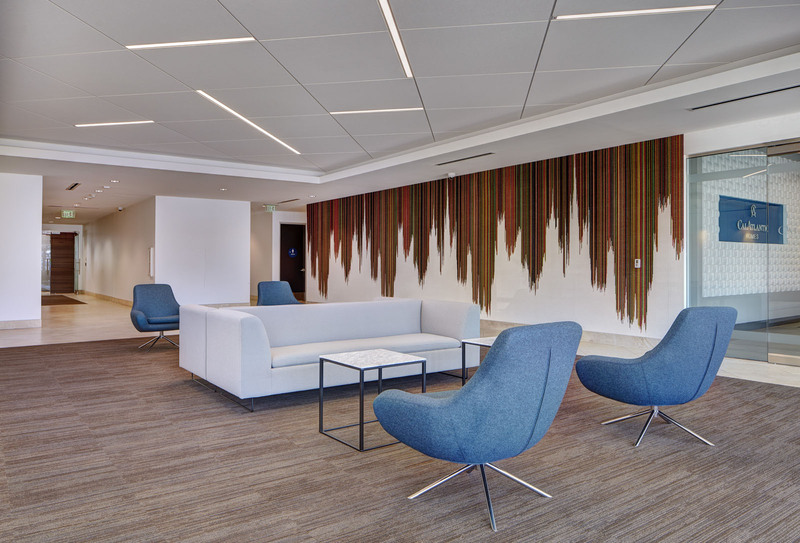 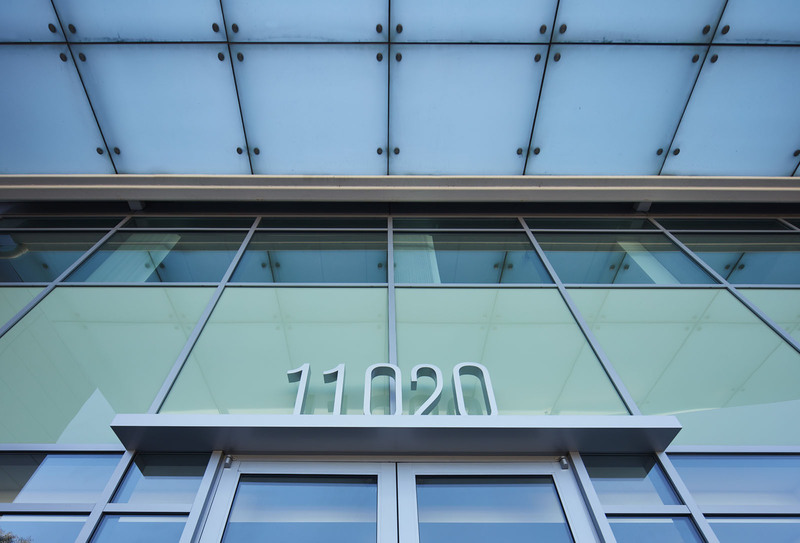 The Discovery Corporate Center project consisted of the renovation of 2 multi-story office buildings located in Rancho Bernardo. 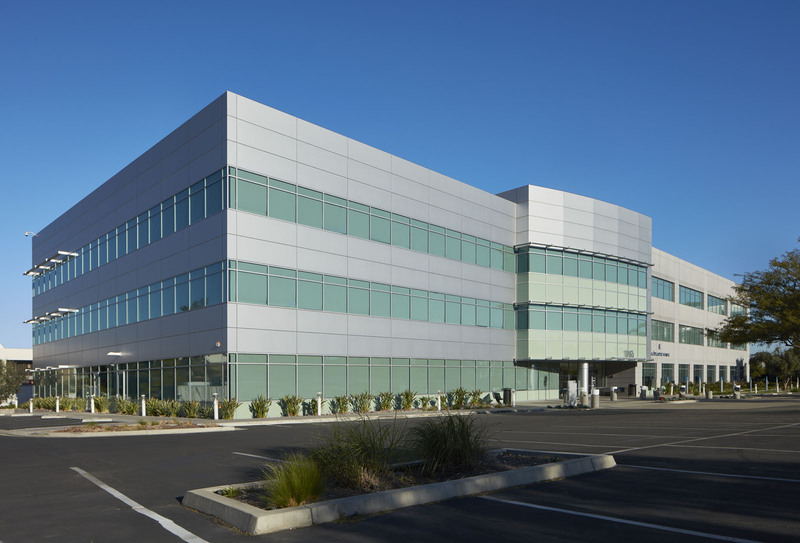 The subject buildings, one of which was vacant and the other partially occupied at the time of construction, are located within a large office campus setting. 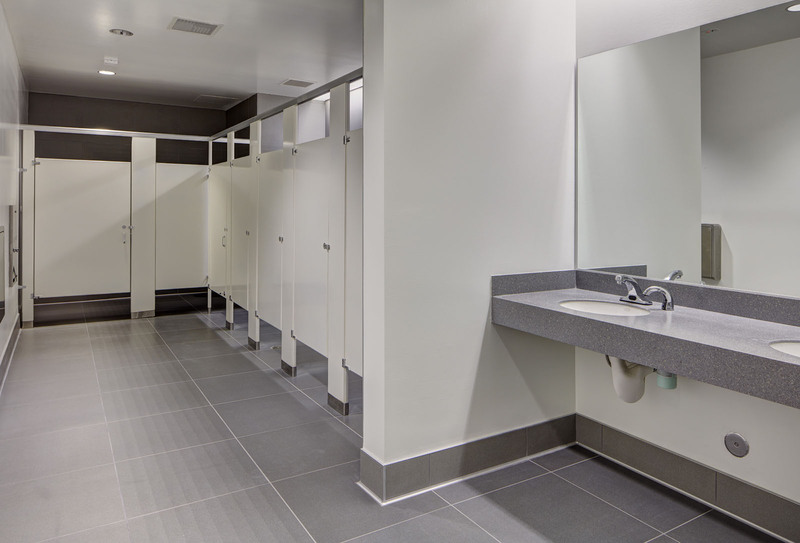 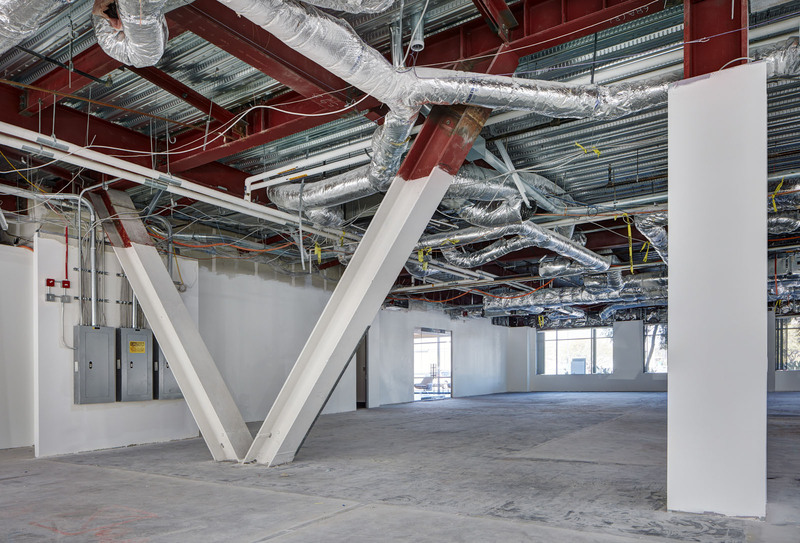 The scope of work included complete demolition of entry lobbies, common area corridors and restrooms, followed by the construction of new improvements in these areas.